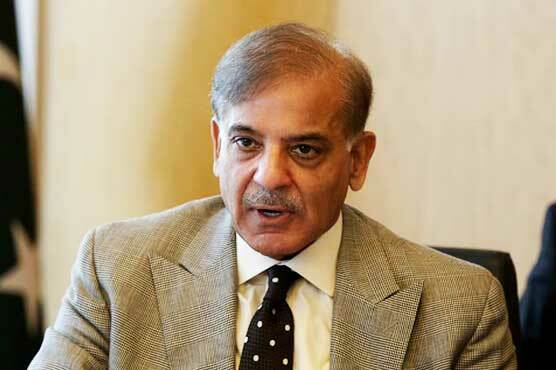 LAHORE: An accountability court on Wednesday extended the transit remand of National Assembly Opposition Leader Shehbaz Sharif till the conclusion of the ongoing National Assembly session. Accountability Judge Syed Najamul Hassan passed the orders on an application filed by the jail superintendent for the purpose. The superintendent had submitted that transit remand of Shehbaz, who is also the president of the Pakistan Muslim League-Nawaz (PML-N), was expiring on Wednesday as he pleaded for the extension. On Monday, the court had allowed one-day transit remand of the PML-N president to attend the NA session, following the production orders by the NA speaker. The court had sent Shehbaz Sharif to jail on Dec 6 on a judicial remand as it dismissed NAB’s plea seeking yet another physical remand of the accused in the Ashiana Housing Scheme scam. Former chief minister Shehbaz Sharif has been in custody of the NAB since Oct 5 for his alleged involvement in Rs 14 billion Ashiana scam. The NAB had launched an investigation into the scam in November last after receiving a number of complaints in this regard.